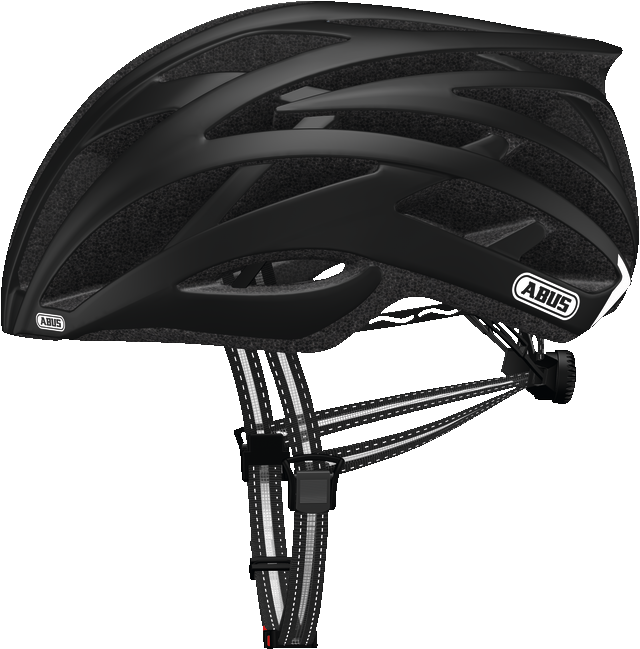 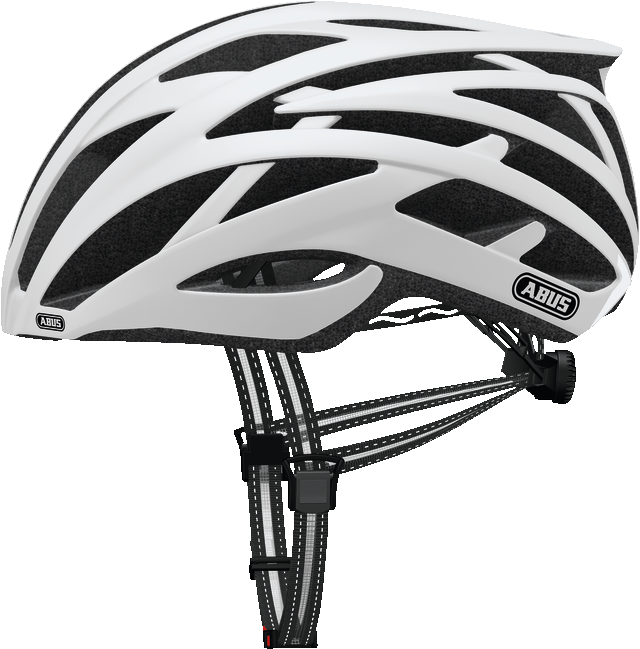 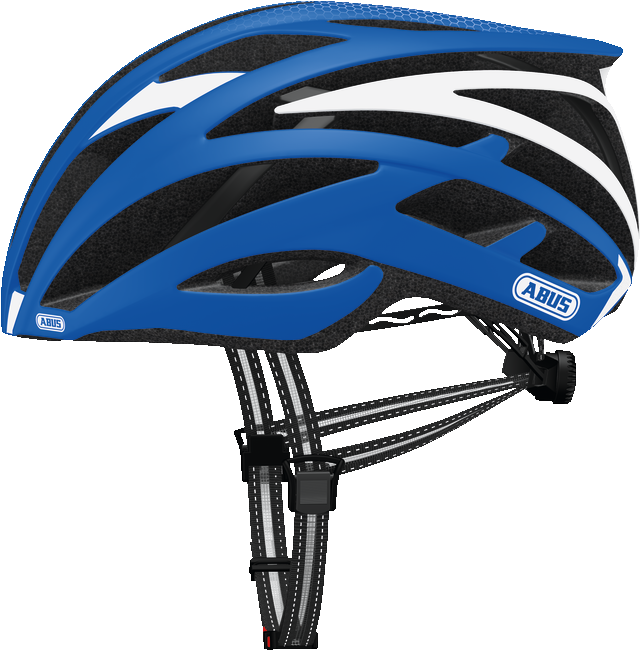 The ABUS Tec-Tical Pro 2.0 is a strongly ventilated, especially light road helmet with high wearing comfort and excellent protection. 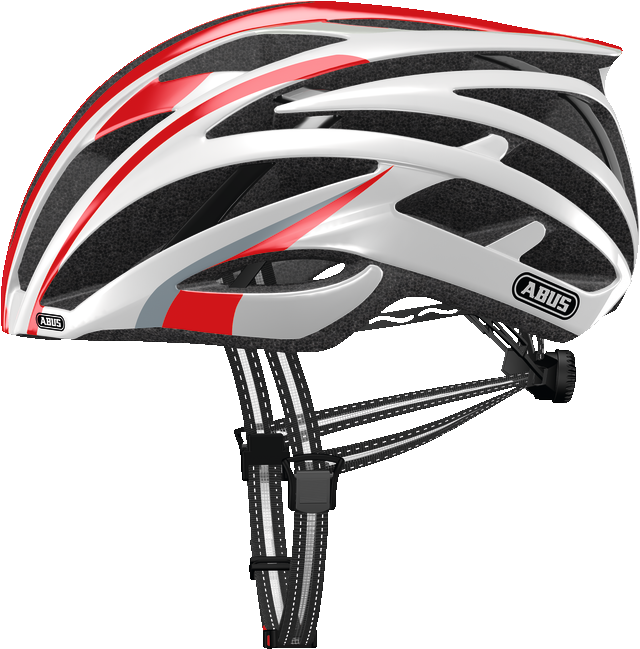 The Tec-Tical Pro 2.0 is a road helmet for cyclists with high demands. 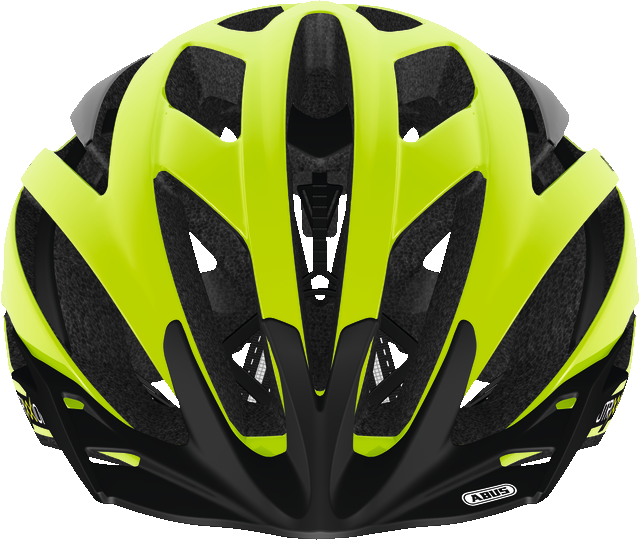 A helmet developed for cycling professionals and ambitious racing cyclists. 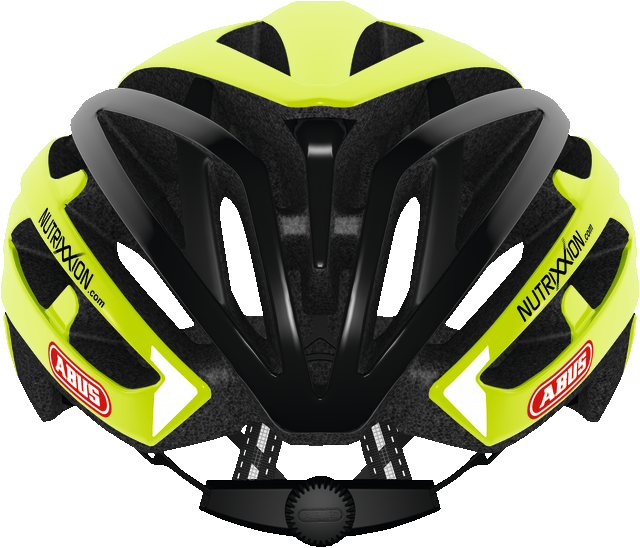 The combination of low weight, high wearing comfort, excellent ventilation and perfect safety makes the Tec-Tical Pro 2.0 the ideal race helmet for professional competition or ambitious sports use. 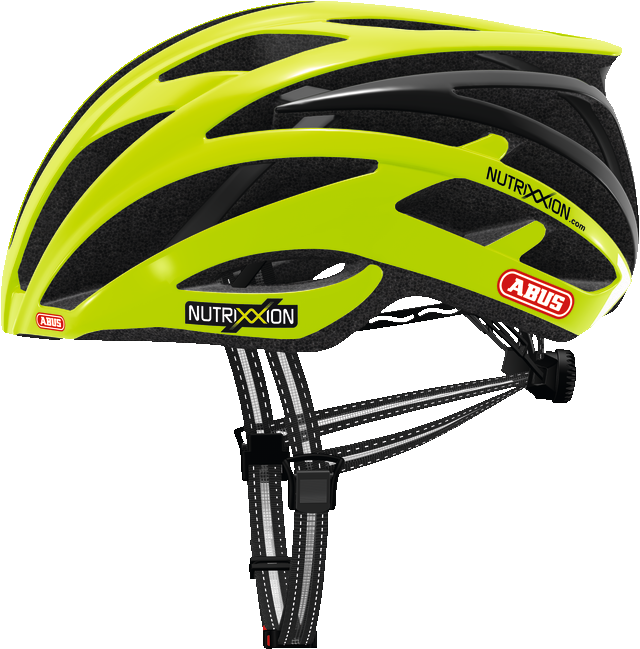 Experiences gathered from inspirational collaborations and sponsorships in the world of professional sport feed into our product development, bringing thought-out products for recreational athletes into series production. The Tec-Tical Pro 2.0 is an excellent example of this.